And you thought Italian food was all about pizza, macaroni and garlic? Well, think again! 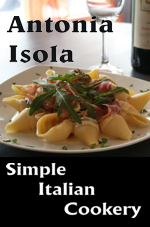 This little cookbook introduces a wide variety of Italian culinary delights. 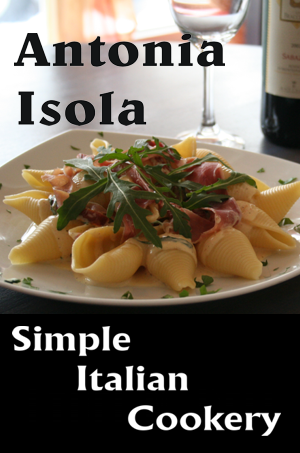 It includes recipes for soups, all kinds of pastas, rice dishes, sauces, eggs, fish, vegetables, meats, salads and desserts.